With the best quality wigs and products in stock, you will be sure to have the right tools to maintain the beauty and quality of your wig. 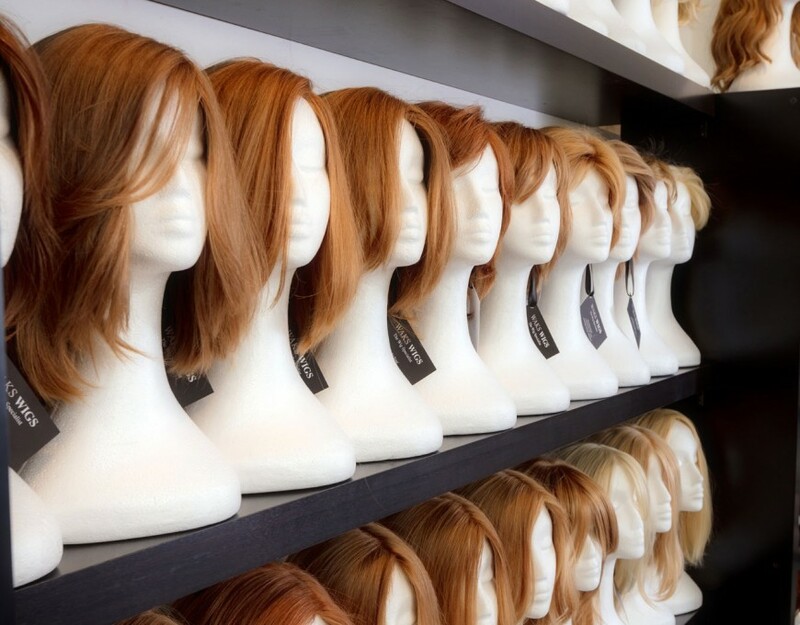 We stock more than 600 ready to wear wigs and accessories of the highest quality. The care products we recommend will ensure your purchase will continue looking its best.